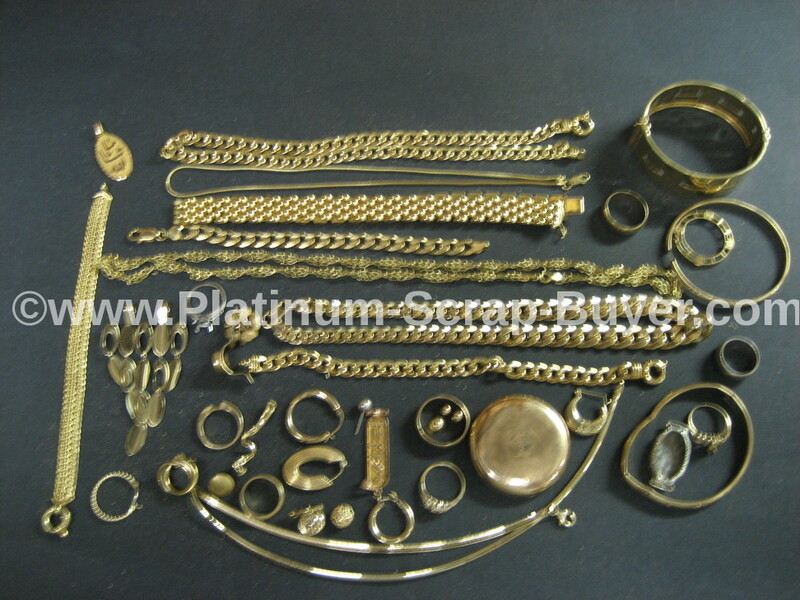 While we are primarily focused on Platinum, we are refiners of all precious metals. 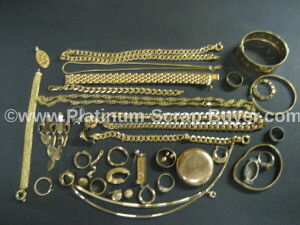 Customers that have Platinum often have Gold or other precious metals that they want to sell. 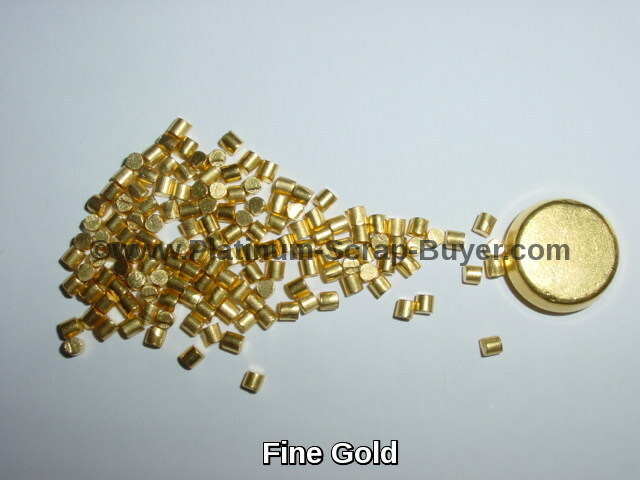 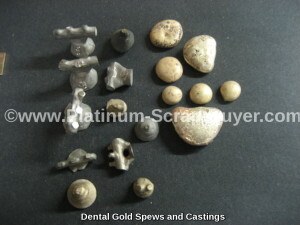 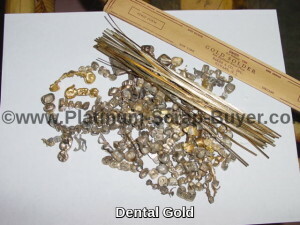 Fortunately we are a direct refiner of your Gold scrap as well. 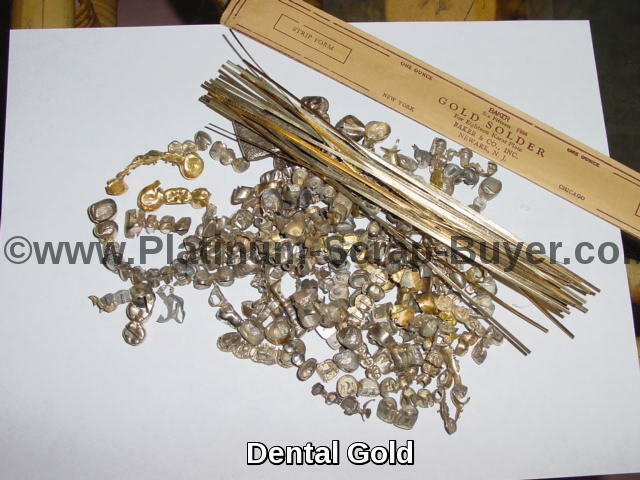 We provide the same level of service that we offer our Platinum customers, as well as all other services such as free shipping, fast returns, and metal conversions. We use the latest in refining methods and equipment to efficiently refine your Gold scrap. 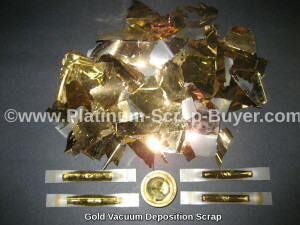 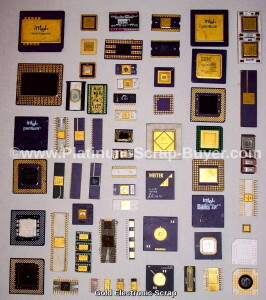 Let us help you get the most money for gold scrap. 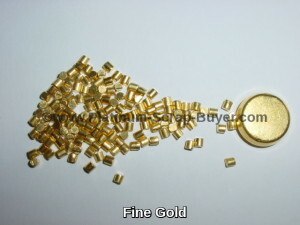 Contact us to get the most money for your Gold today!